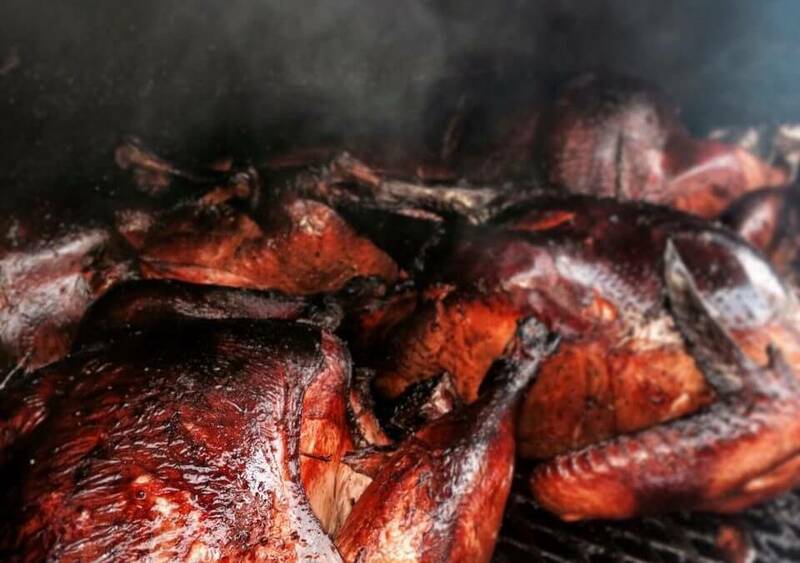 The Smok’d Hog in North Park (formerly The Whole Hog) is offering smoked turkeys, ribs, and sweet potato pie on Thanksgiving. Order BEFORE November 22nd, 2015 and call 619-546-5467. Customers will be able to pick up their smoked turkeys, ribs and pie on Thanksgiving from 11:00am – 12:3o PM. ($70) Smoked 20+ lbs. Turkey – 2 day brine smoked with local white oak. 6-8 hours of smoke. Traditional smoked hog rub. All turkeys 20 lbs +. 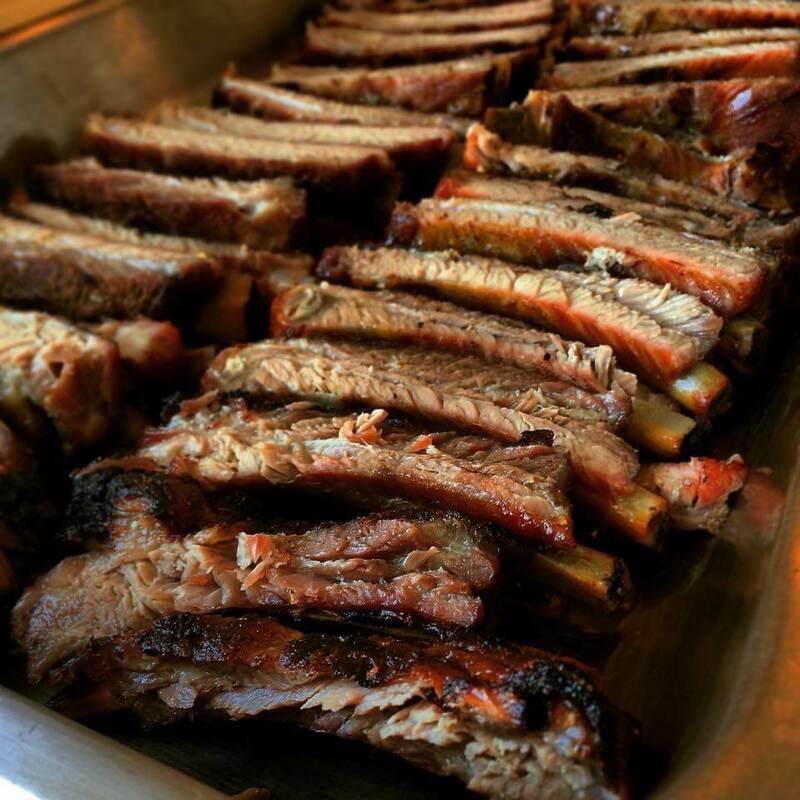 ($30) Full Rack (12 ribs) St. Louis cut pork ribs, smoked in house and served with house hog sauce. ($15) Sweet Potato Pie – Whole sweet potato pie with graham cracker crust. Call 619-546-5467 before November 22nd to order a smoked turkey!